Xiaomi has sent out a press invite for upcoming smartphone launch in China on 25th April which could be Mi 6X Smartphone which as recently listed on TENAA. 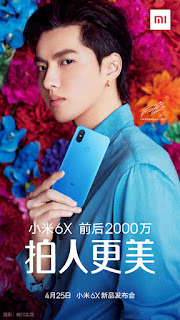 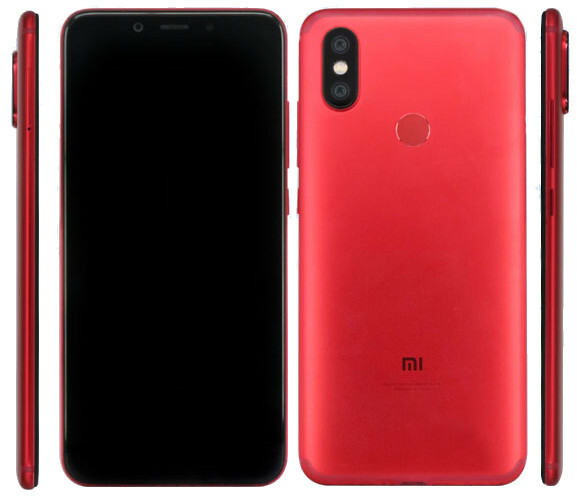 Xiaomi Mi 6x will have a full metal unibody design with an iPhone X style dual camera setup. 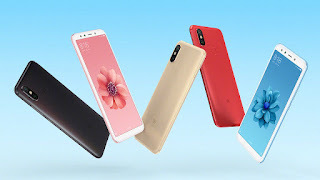 It has a 5.99 inch IPS LCD FHD+ display with 18:9 aspect ratio.powered by 2.2 GHz Octa-core chipset with 4/6GB RAM and 64/128GB internal storage. 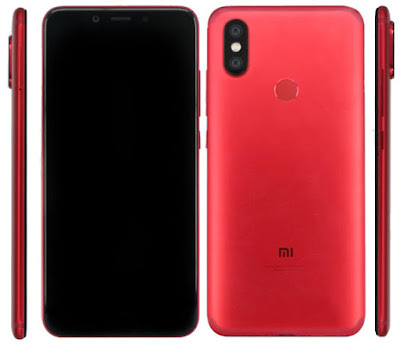 On Camera, there will be a dual 12MP+ 20MP sensor and a 20MP front camera similar to the one found on the Xiaomi Redmi Note 5 Pro. Additionally, the front-facing camera is likely to support Face Unlock.